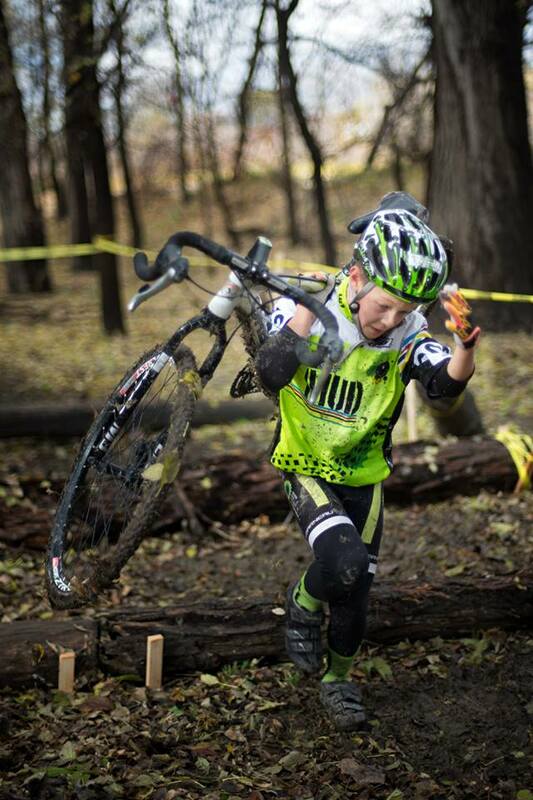 Home › Clubs › Announcing Manitoba’s 2019 “Kids of Mud” Clubs! 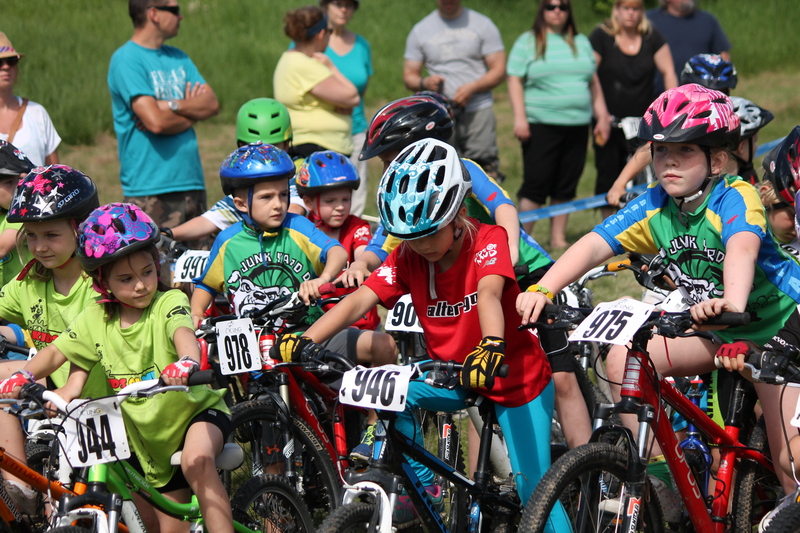 Announcing Manitoba’s 2019 “Kids of Mud” Clubs! 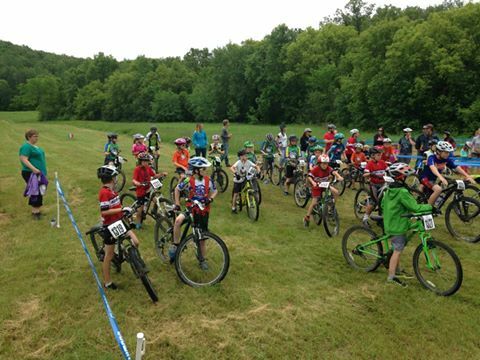 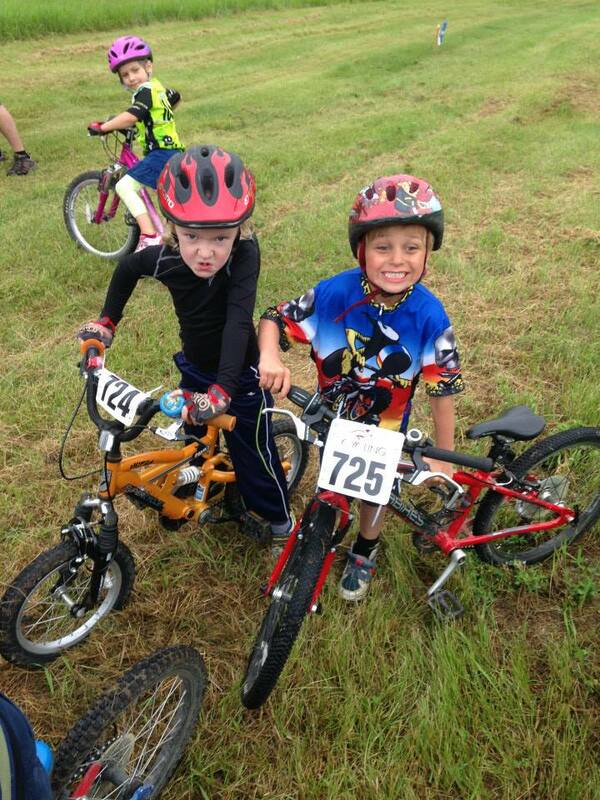 Kids of Mud (KOM) is the official youth cycling program of the Manitoba Cycling Association (MCA) administered by a group of participating clubs across Manitoba. 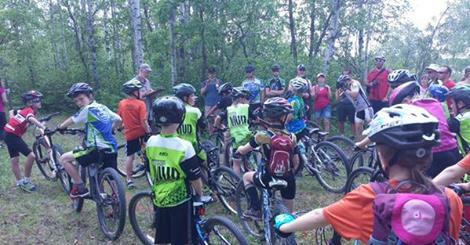 Read more about the program (Here)!